Occasionally I am contacted with requests form various sources, often educational, for permission to use some of my photos. Recently I had a request from the daughter of an eighty year old father who was about to publish a book written about his life and passion of hunting wild turkeys. I had written a post entitled “Wing Bone Turkey Call” and was glad to grant permission for it’s use. She asked me if I hunted turkeys to which I replied “not yet” and then she asked if I would be interested in reading the book, and, in the interest of broadening my outdoor knowledge, I replied “yes!”. I was sent a PDF copy to review before it was published. For me, reading is a laborious task and I’ve always been a visually oriented person, having a career as a corporate photopgrapher, videographer, and web master, but once I started to read this book I was captivated from the start. The author, Ronald B. Housel, has an easy-to-read writing style that got me hooked from the start and his passion for his craft held my interest throughout it’s 14 chapters. And what a diversity of topics! 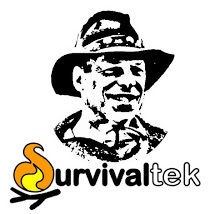 It is a very complete work from a very experienced hunter that not only inspires want-to-be turkey hunters to pursue this field but also has many helpful insights for those seasoned hunters that want to continue honing their skills. The recipes are mouth-watering and the candid stories at the end had me rolling with laughter. I would recommend this book to any hunter who is contemplating or actively engaged in the pursuit of the elusive wild turkey. 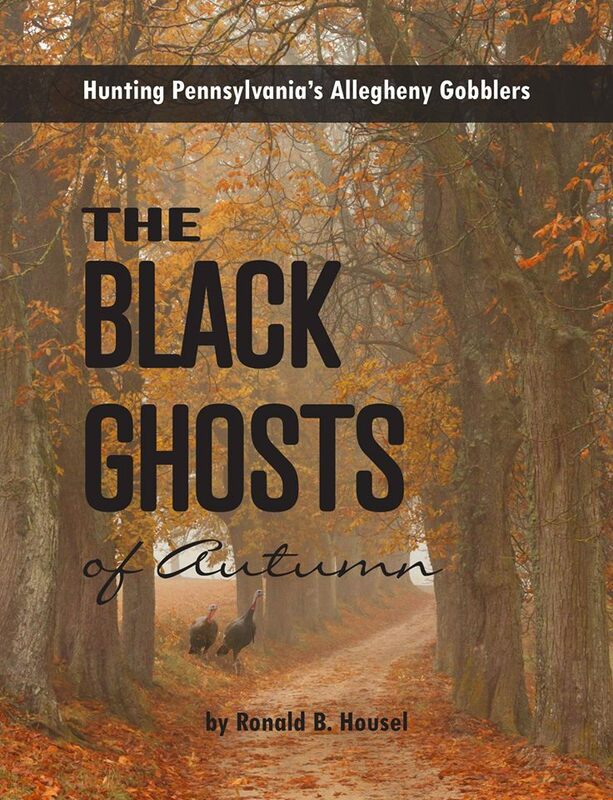 You can learn more about The Black Ghosts of Autumn and the author Ronald B. Housel on Facebook. This entry was tagged Book, Cook, Hunt, Hunting, Recipes, Stories, Turkey. Bookmark the permalink.